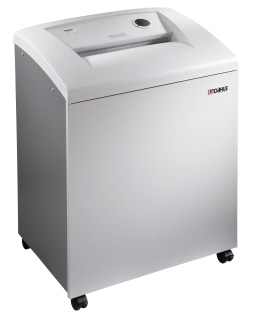 We offer Dahle, Destroyit and HSM commercial paper shredders for a variety of document and media destruction needs. The brands we carry are well known in the industry for providing top quality and durability due to their solid construction. You can depend on your paper shredder lasting for years to come. Type IIIA, Type IIIB/ Level 5, Confidential, Secret and Top Secret Type II Level 6 shredders. Our commercial business models have been known to last for 20 years or more - so your investment continues to pay dividends over the life of your equipment. 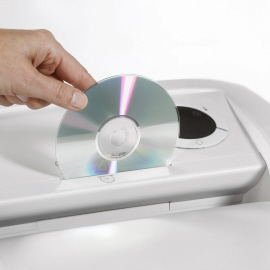 Most models are now multimedia capable for destroying CD and DVD's or other optical media data disks. Grandstream phone systems come fully packed with hundreds of features at a fraction of the cost of what you would expect to find in a big business solution. 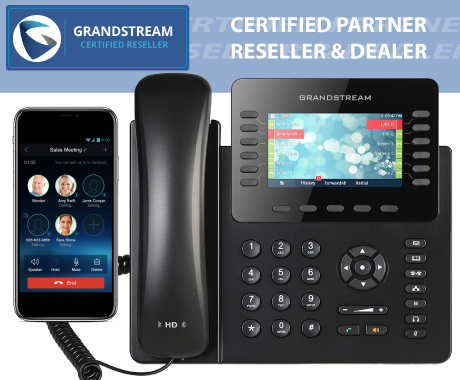 We carry the full line of Grandstream IP-PBX and VoIP capable phone systems, as well as IP Phones. Whether you are looking for a traditional PBX telephone system, or a VoIP capable phone system - we have the right solution for you with all the Big Business features for a growing small business or established businesses! Contact us to find out more about updating your old telecommunications system today. 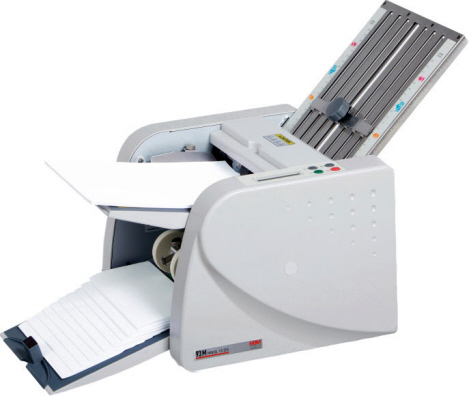 Our select line of Paper folders and volume folding equipment is specifically designed for business needs. Whether you are trying to reduce your copy center costs, or move print production in house - we have all the necessary equipment you will need for letter or paper folding and print production! 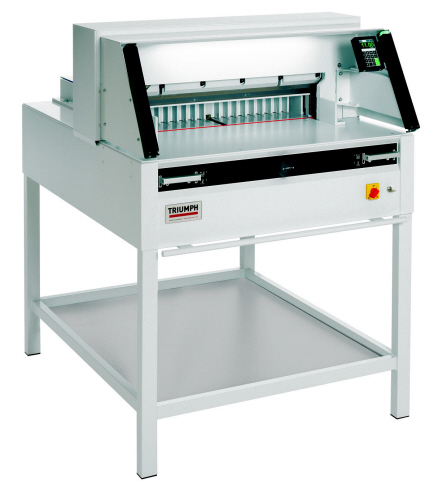 In addition, we carry a full line of Pressure Sealer Machines for low to high volume form processing and sealing tasks. 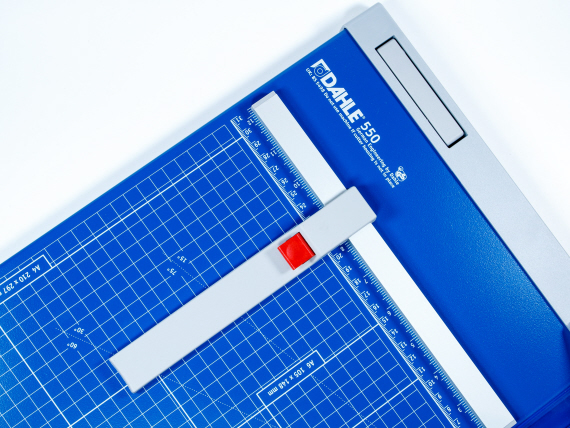 OREweb.ca® carries a wide range of professional grade paper cutters and paper trimmers including: rotary trimmers, guillotine cutters and large format paper cutters. From large to small cutting job, and light duty to heavy duty - you are sure to find the right cutting tool for your task. Our commercial grade equipment can be used for photography and print production runs, commercial cutting jobs, or arts and crafts / scrap booking. Booklet Maker Machines and more! The equipment we carry is widely used in the print and production industry through-out the world and is well known for its performance, quality and reliability.